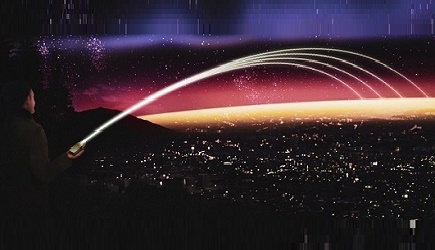 Sequans Communications, a 4G LTE chipmaker, has signed an agreement with NTT DOCOMO to boost the development of LTE-M devices and applications on DOCOMO’s network in Japan, using Sequans’ Monarch LTE Platform. The two companies have been working together on LTE for IoT for several years, beginning first with LTE Cat 1 technology. The goal of this current collaboration is to develop and mature an LTE-M ecosystem in Japan. Sequans is a key player in IoT in Japan and their leading Monarch solution has the key characteristics needed to spur rapid adoption, including low power consumption, low cost, and ease of integration. 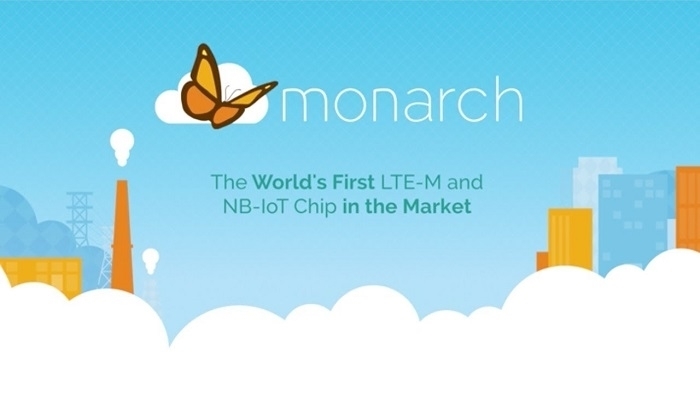 Monarch is the industry’s most highly integrated LTE Cat M1/NB1 chip, whereby baseband, RF transceiver, power management, and RAM memory are integrated into a single, tiny 6.5 x 8.5 mm package. It is fully compliant with the 3GPP’s Release 13 definitions for narrowband LTE (LTE-M and NB-IoT). Moreover, it supports advanced features such as programmable RF filtering for global band support in a single SKU, and proprietary dynamic power management technology for ultra low power consumption and operating life of 10+ years.